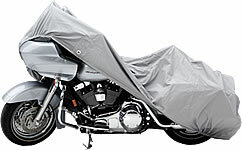 Motorcycle Covers - CarCoverUSA, Inc.
Covercraft's Motorcycle Covers - Provide maximum protection against sun, heat, UV, rain, snow, bird and tree droppings, dirt, dust, industrial pollutants and salt air. 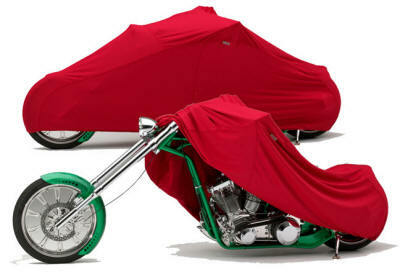 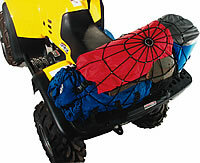 Motorcycle covers also aid as a theft deterrent when not in use. 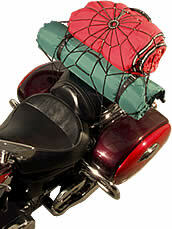 Our patented design uses Mother Nature's web shape to secure even and uneven loads quickly and with style.